The first finished piece featuring Nathalia Rhodes. Continuing the “Red” series. 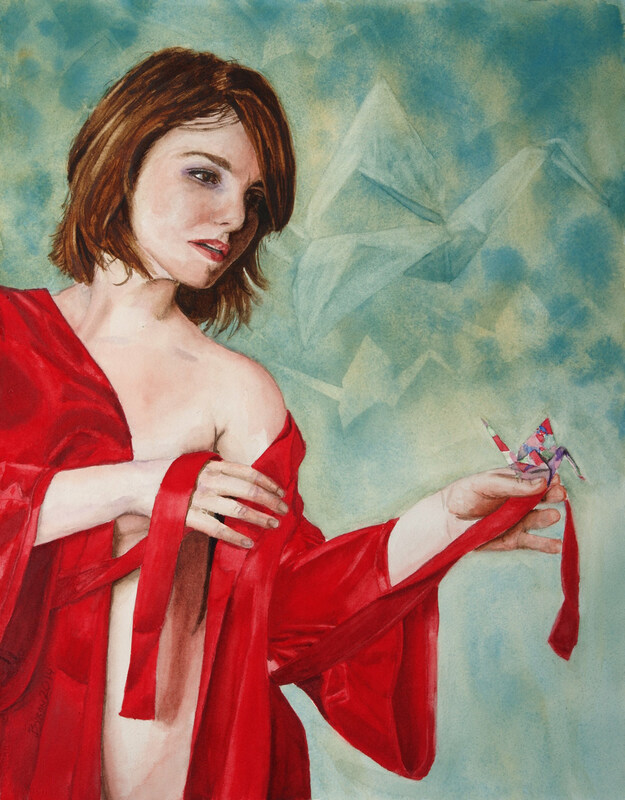 Red: The Capture of Hope – 16″ x 20″ watercolor. Available for purchase – $800.00.